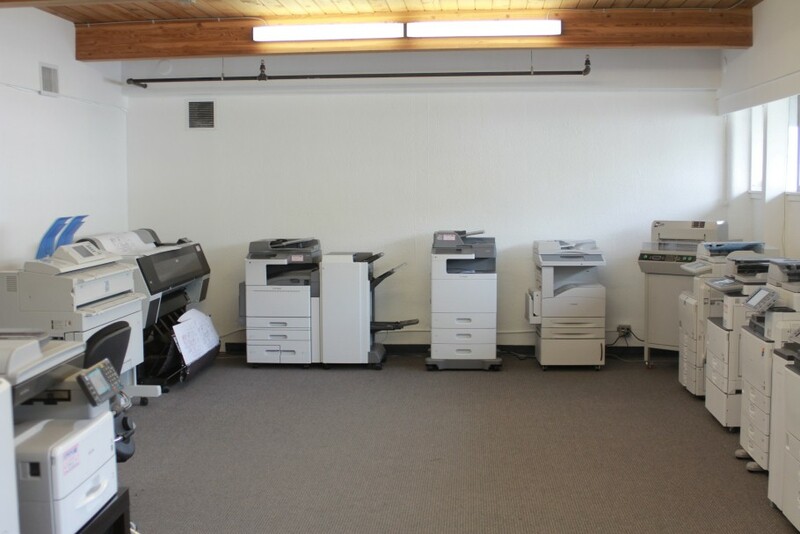 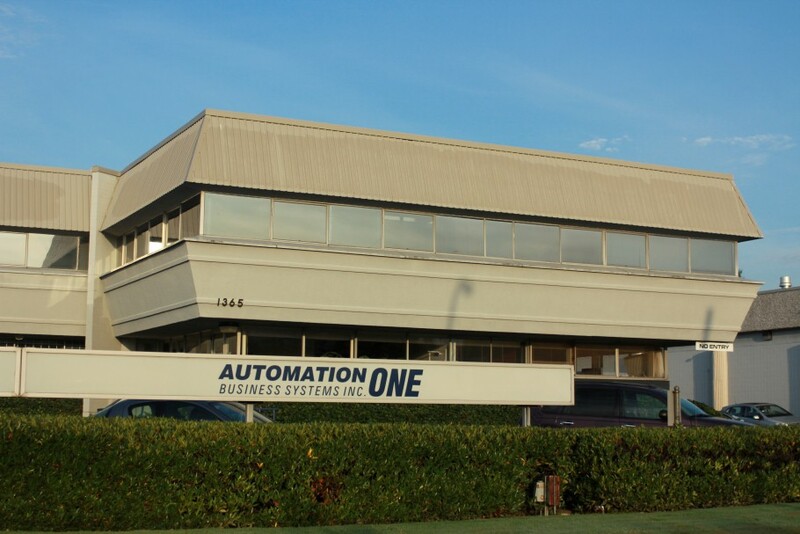 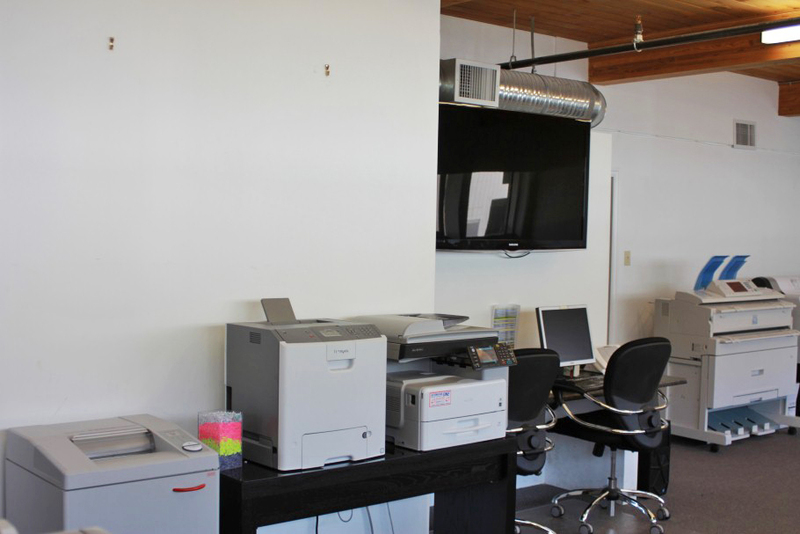 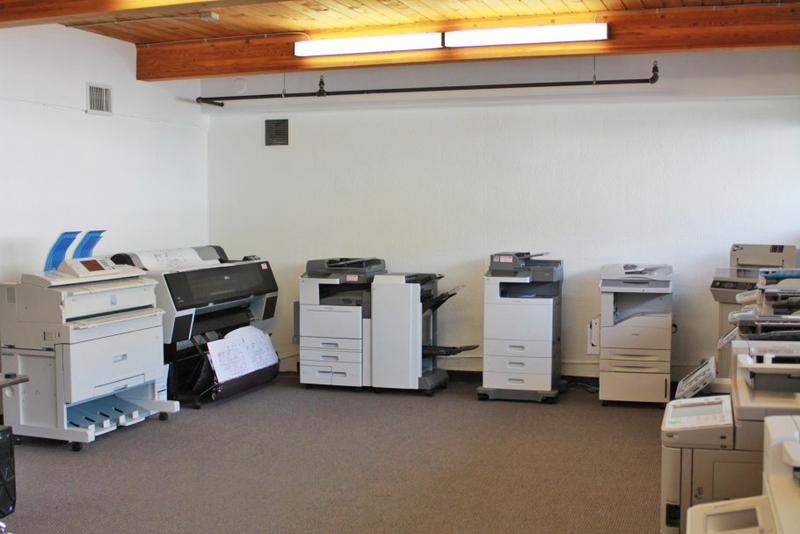 Our Showroom - Automation One Business Systems Inc.
Visit our state of the art showroom in Vancouver and let us show you how we can help your business become more productive and profitable. 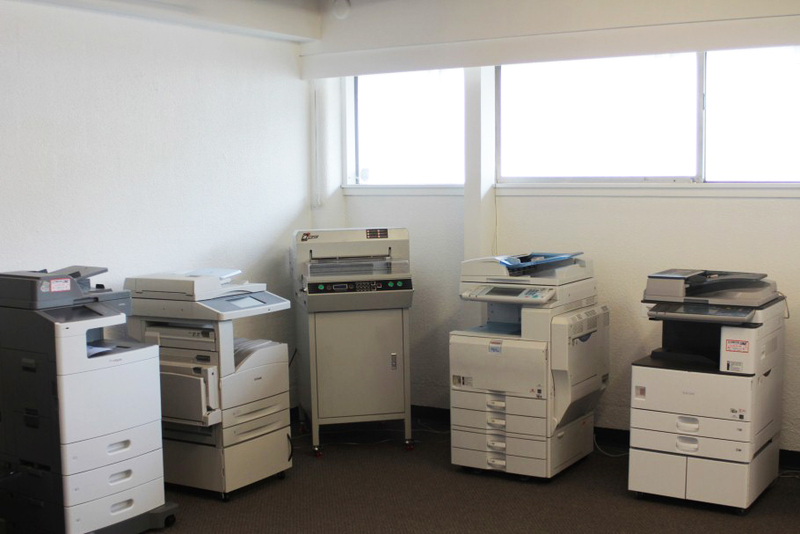 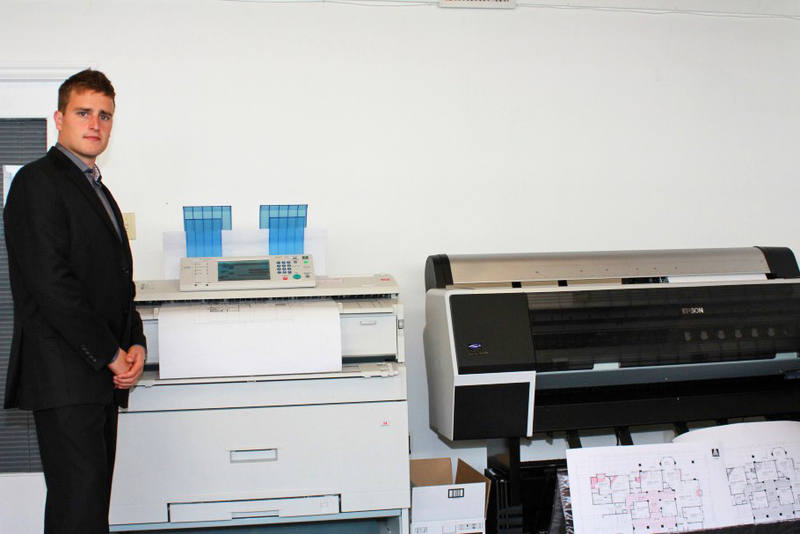 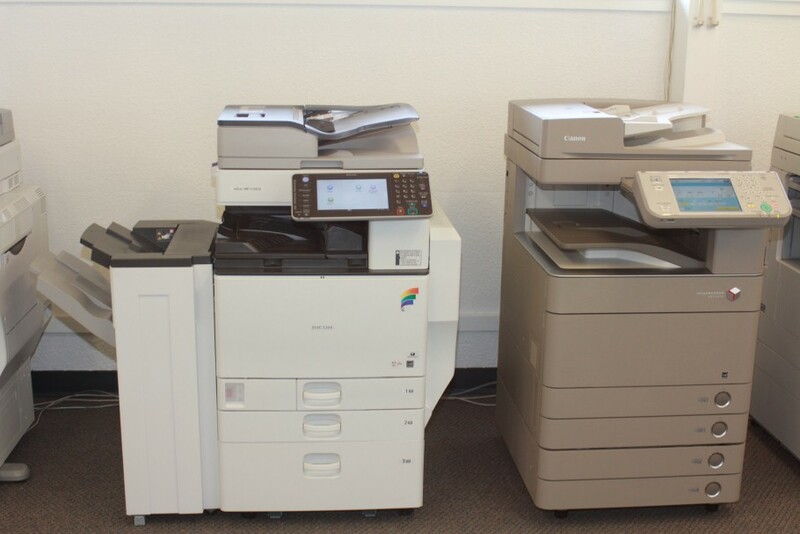 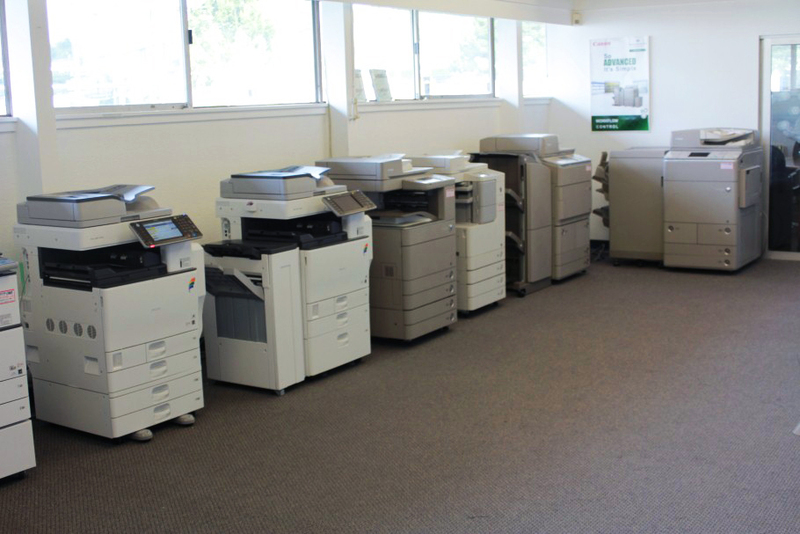 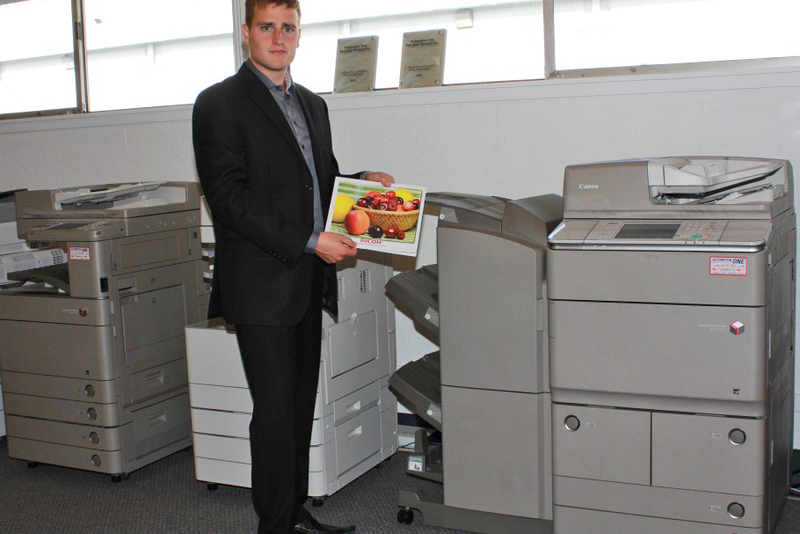 Our manufacture trained consultants will provide you with an in-depth demonstration of the very latest in digital multifunctional printers, photocopiers and software solutions. 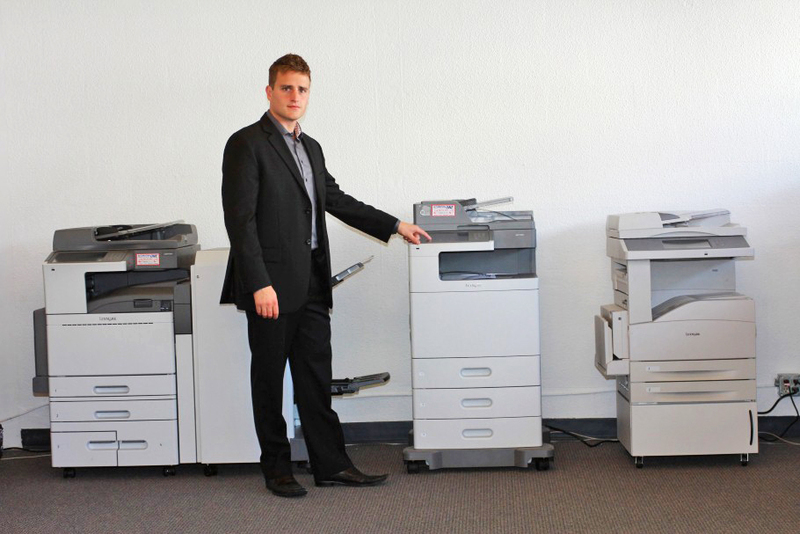 Compare industry leading products side by side and let our consultants recommend best in class solutions for your business.